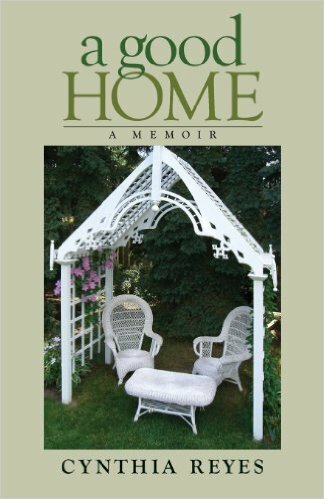 My book “A Good Home“ is available through bookstores and online booksellers worldwide. If your local bookstore does not have it, please ask them to order it, and leave enough time for them to do so. All The Reviews of A Good Home have been splendid. I’m most thankful. 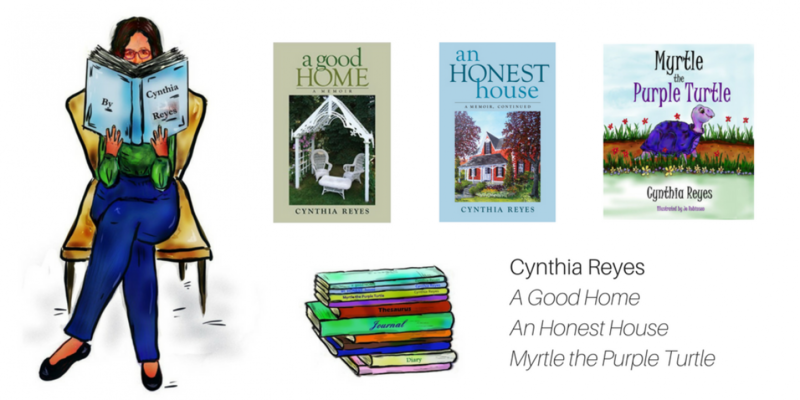 A Good Home is available in ebook and printed versions. To order online, please use your favourite bookseller, or click on one of the following: chapters.indigo.ca; Amazon.ca; amazon.com; amazon.co.uk; barnesandnoble.com; booktopia or other booksellers. 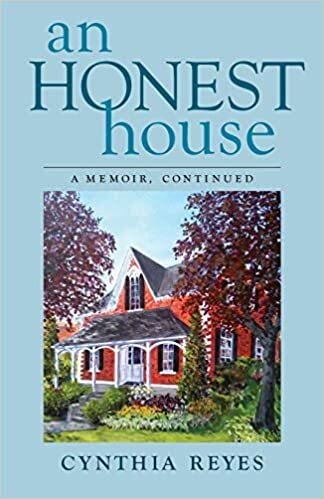 A Good Home is an addictive read, a profoundly emotional book about the author’s early life in rural Jamaica, her move to urban North America, and her trips back home, all told through vivid descriptions of the unique homes she has lived in — from a tiny pink house in Jamaica and a mountainside cabin near Vancouver to the historic Victorian farmhouse she lives in today, surrounded by neighbors who share spicy Malaysian noodles and seafood, Greek pastries and roast lamb, and Italian tomato sauce and wine (really strong wine). A wise teacher, showing us who we really were — and who we really are. Your book is on my wish list, and I look forward to reading it. I look forward to hearing from you when you do! Thank you, Indah.I appreciate that. How great is that! I am honoured and I thank you very much. I’d love to hear your response when you’ve read it, so please let me know. Okay?